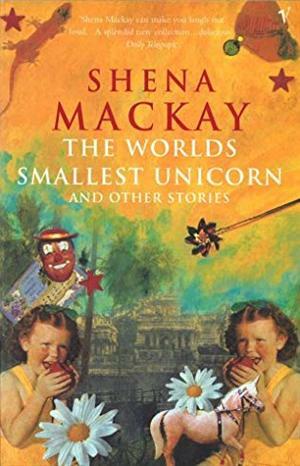 by Shena Mackay | Literature & Fiction | This book has not been rated. You picked this from "Lyhykäiset"-envelope, happy reading! Thank you! I think this book is just right for me. Perhaps I read this when I travel in Croatia on holiday.